Buying a ticket via PayPal? Buying a ticket using debit or credit cards e.g. Visa or MasterCard? The payment methods available at checkout are chosen by the event organizer. At checkout below your ticket information you will see a list of available payment methods for the event. 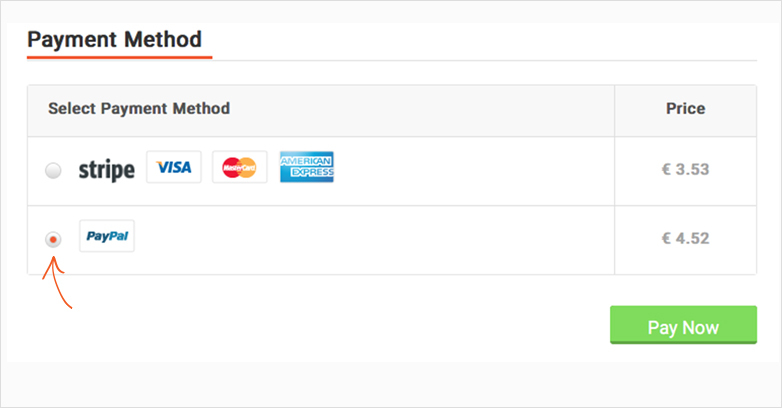 Simply select the option ‘PayPal’ on the left side of the icon. If you already have an account on PayPal simply log in with your email and password. If you don’t have an account on PayPal, then click ‘Check out as a guest’ and provide the necessary information. Proceed as per instructions on PayPal. 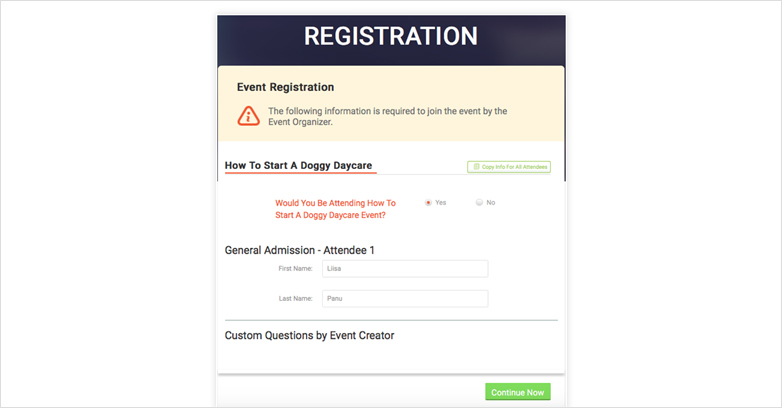 After having paid your ticket, you will be redirected to EventCart website and asked to fill a registration form for the event. Please give the necessary information required by the event organiser. When you have provided the information click ‘Register Now’. An email will be sent to you with the relevant event information, with your ticket attached as a PDF file. At checkout below your ticket information, you will see a list of available payment methods for the event. 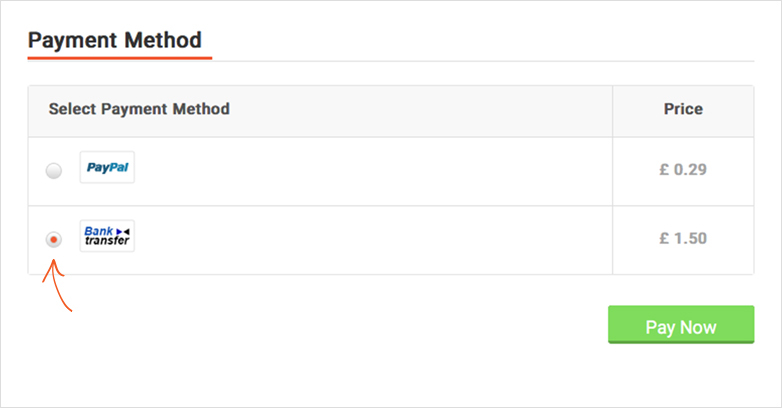 Simply select the option ‘Bank Transfer’ on the left side of the icon. You will be forwarded to a registration form. When you have provided the necessary information, click the ‘Continue Now’ button to finish the registration and an email will be sent to you. The email will include the instructions on how to proceed, as well as the invoice attached as a PDF file. All the necessary information to pay your invoice can be found on the PDF file. Note: Your invoice can also be found in ‘My Tickets’. On the right side of the ticket information there is an icon . Click it and the invoice will be downloaded as a PDF file. Once the payment is received by EventCart (it might take a few days) you shall recieve the ticket via email. At checkout below the ticket information you will see a list of available payment methods for the event. Simply select the option Visa, MasterCard on the left side of the icon. Click the ‘Pay Now’ button and a pop-up window will open. Provide the necessary information and click ‘Pay’ button. After having paid your ticket, you will be forwarded to a registration form for the event. Please give the necessary information required by the event organizer. When you have provided the information, click ‘Continue Now’. An email will be sent to you with the relevant event information, with your ticket attached as a PDF file.